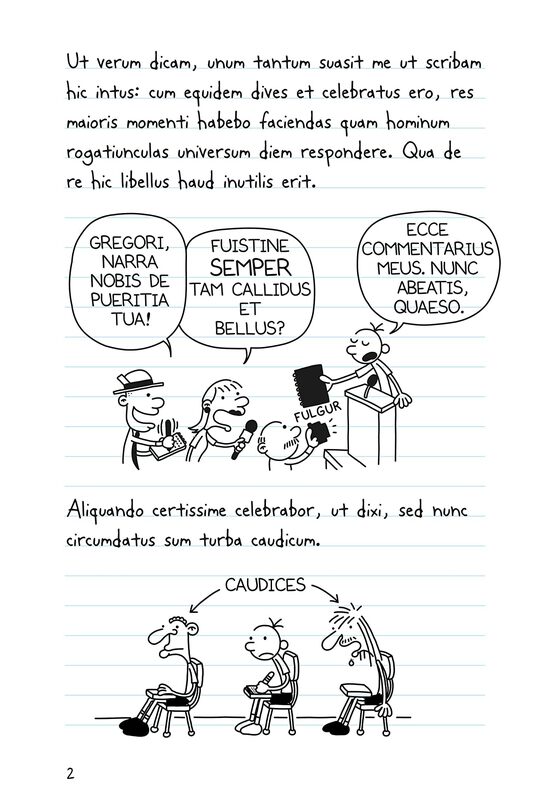 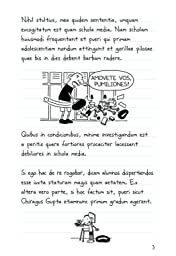 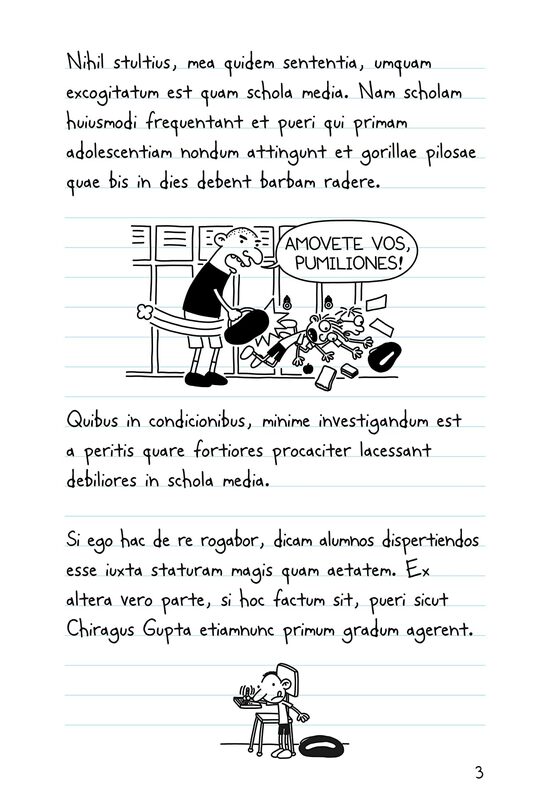 Et tu, Heffley? 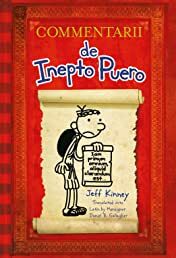 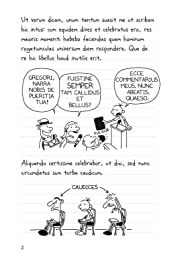 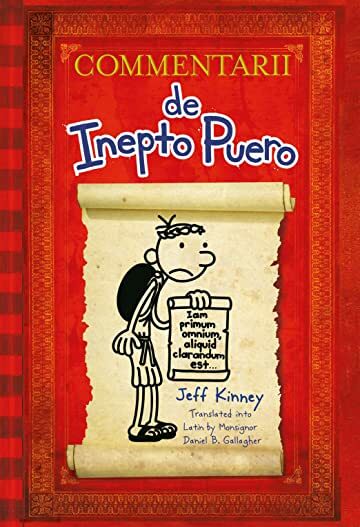 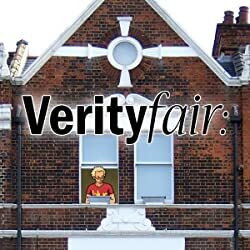 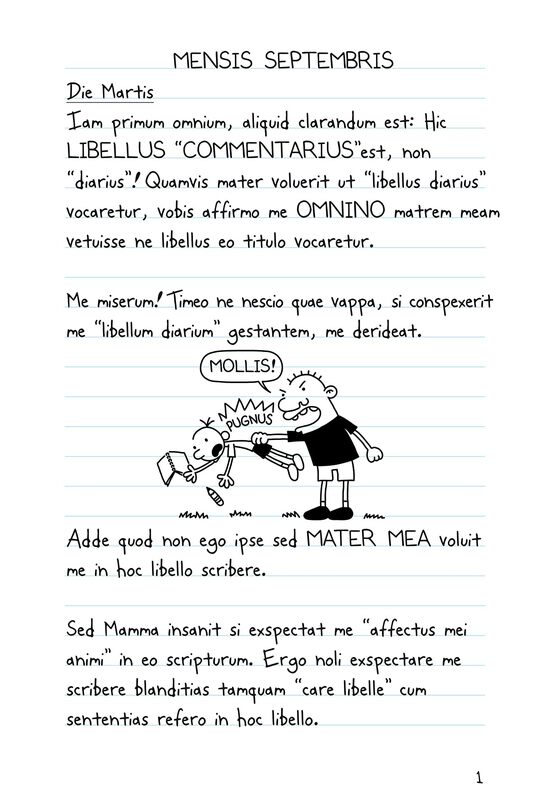 That's right, international superstar Greg Heffley is now poised to conquer the classical world with this new Latin edition of the first book in Jeff Kinney's bestselling Diary of a Wimpy Kid series-translated by Monsignor Daniel Gallagher, a Vatican specialist who translates Pope Francis's Tweets into Latin. 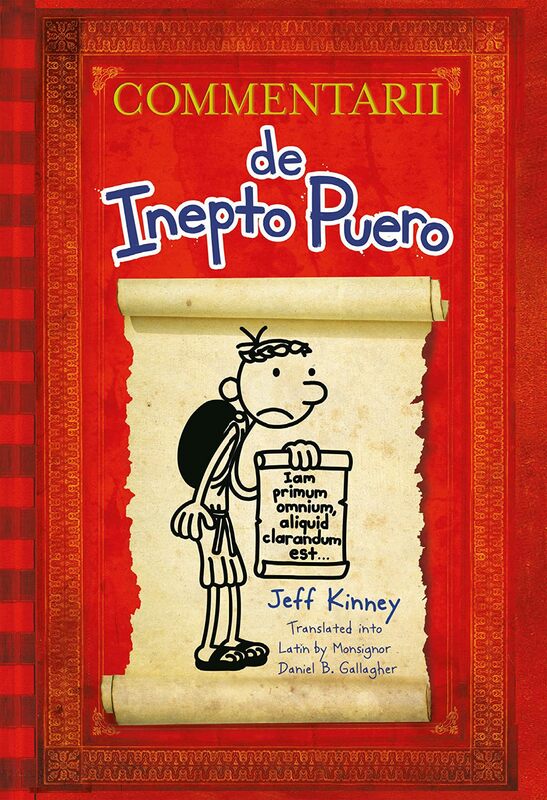 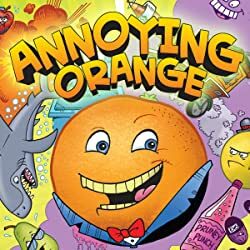 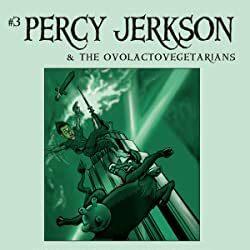 The Wimpy Kid joins beloved characters such as Winnie the Pooh, Harry Potter, the Little Prince, Bilbo Baggins, and the Grinch as the latest in an elite pantheon of children's books selected for Latin translation. 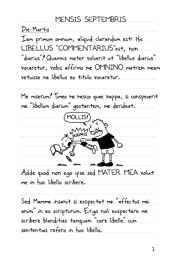 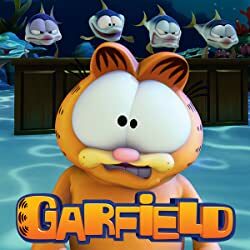 Commentarii de Inepto Puero is sure to appeal to fans of the international bestselling series as well as to readers of all ages studying Latin, either for school credit or for fun.